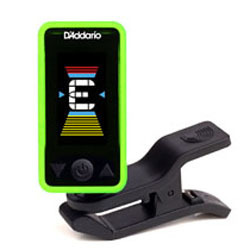 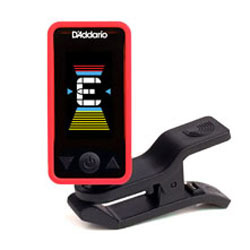 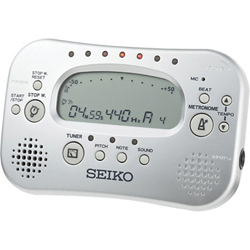 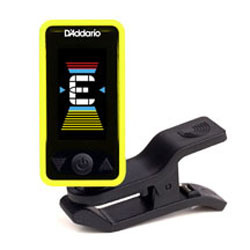 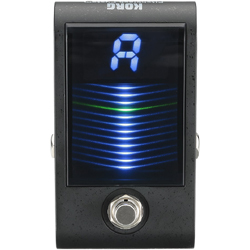 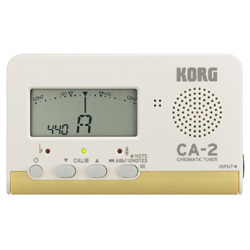 The CA-50 features high-precision tuning functionality and a slim and compact design. 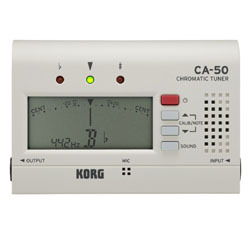 The new CA-50's display is now, even easier to read. 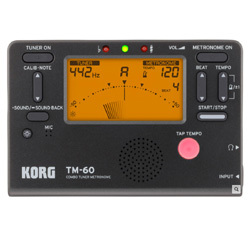 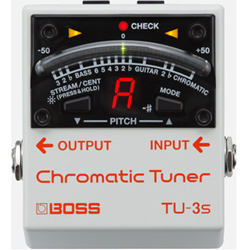 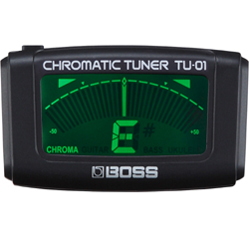 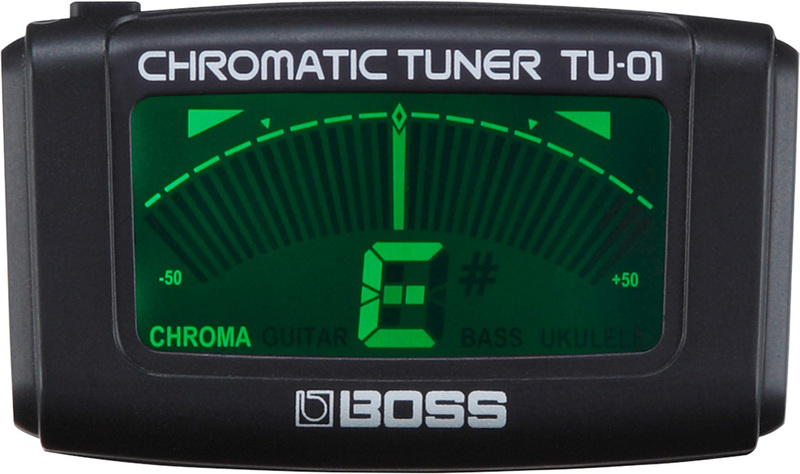 Long considered the standard in chromatic tuners, the CA-50 offers simple and intuitive operation and a satisfying tuning experience for every instrumentalist. 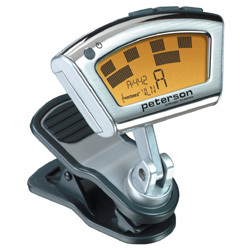 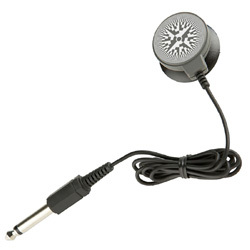 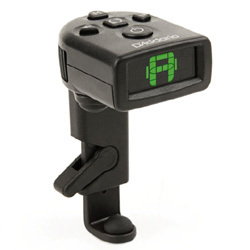 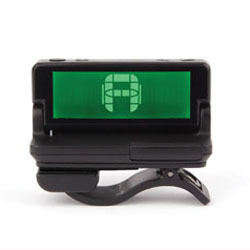 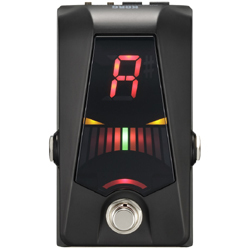 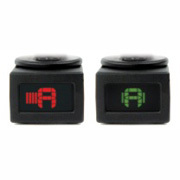 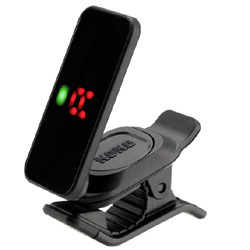 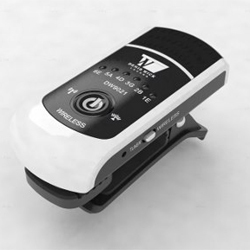 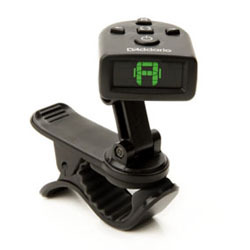 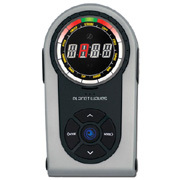 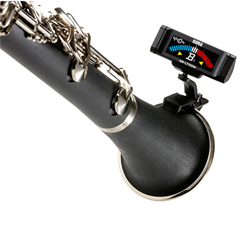 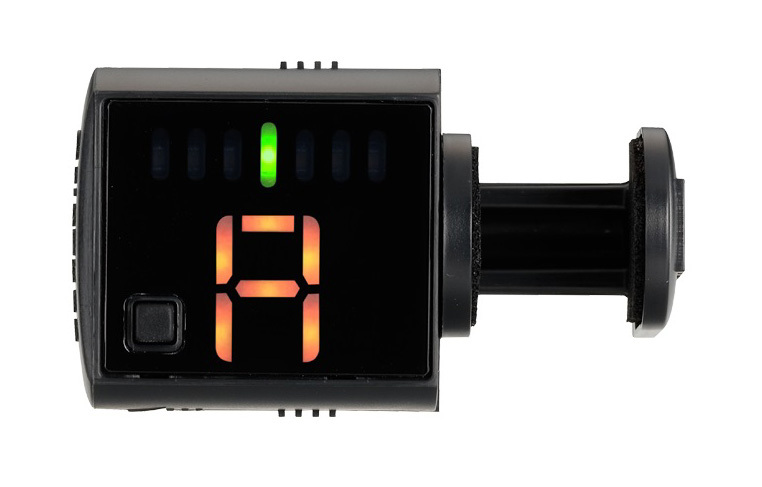 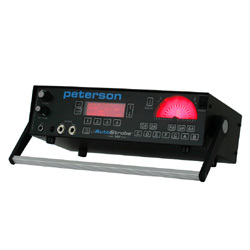 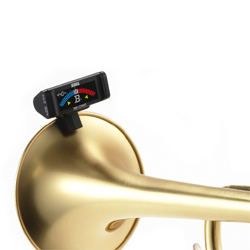 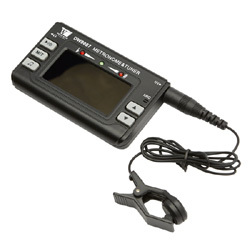 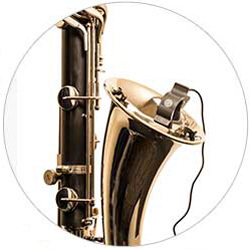 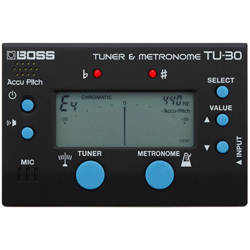 The MPU2 is a convenient clip-on microphone for use with electronic tuners. 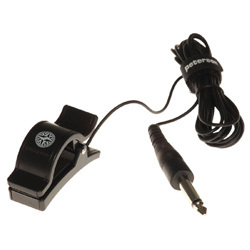 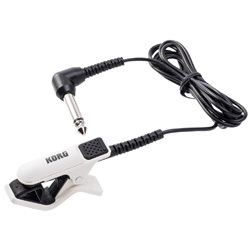 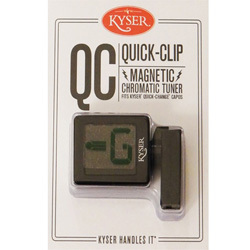 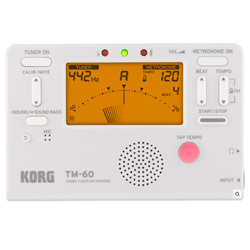 Using a clip on mic helps eliminate stray sounds from being heard by the tuner. 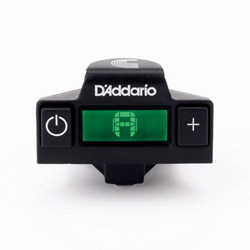 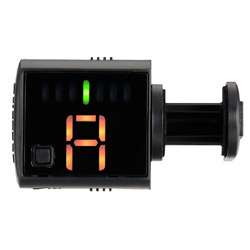 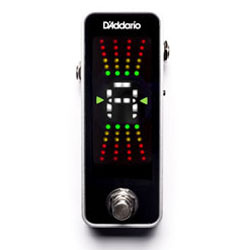 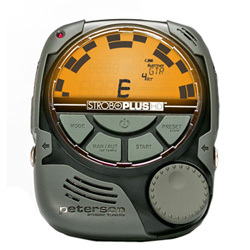 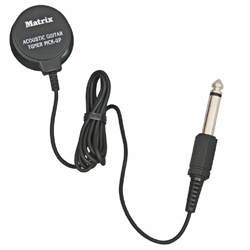 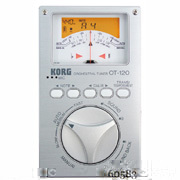 This model uses a standard 1/4" plug that can be used with many tuners from Matrix and other brands. 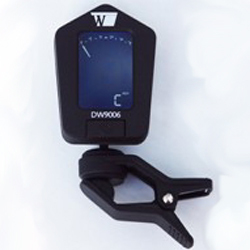 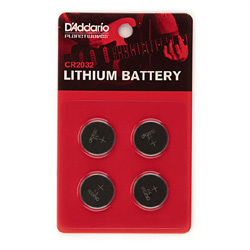 The thin jaw profile makes this ideal for use as a pickup for harps and other instruments with limited space for a clip. 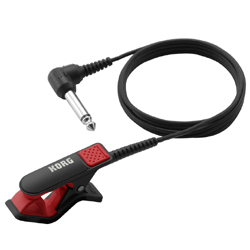 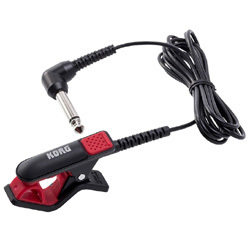 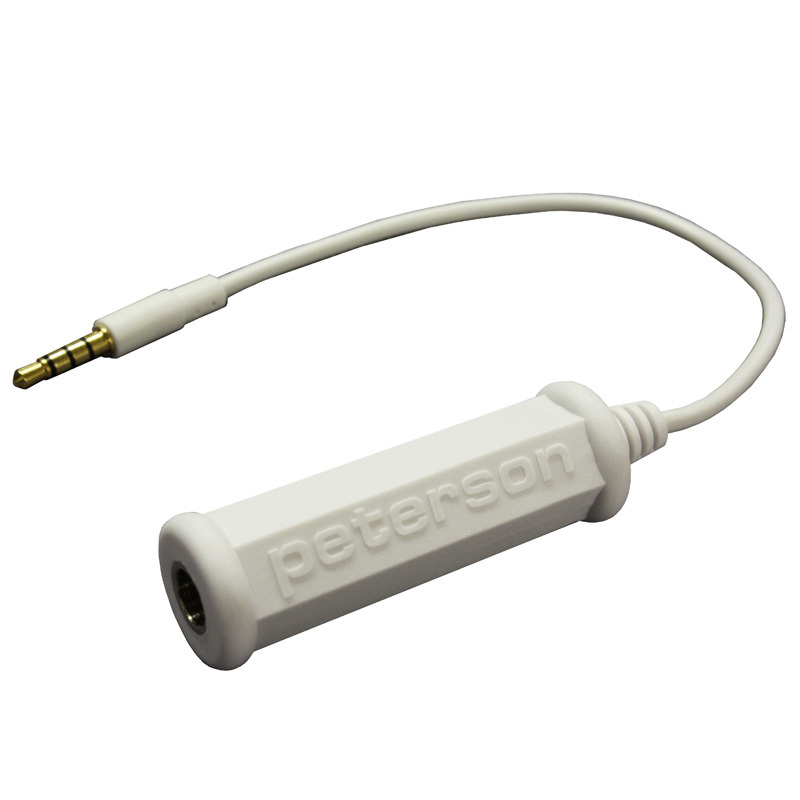 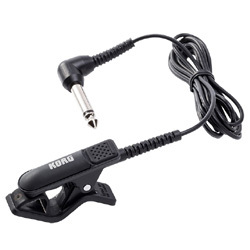 This 1/4 inch to 3.5mm cable allows you to plug your guitar directly into the iPhone/iPod.